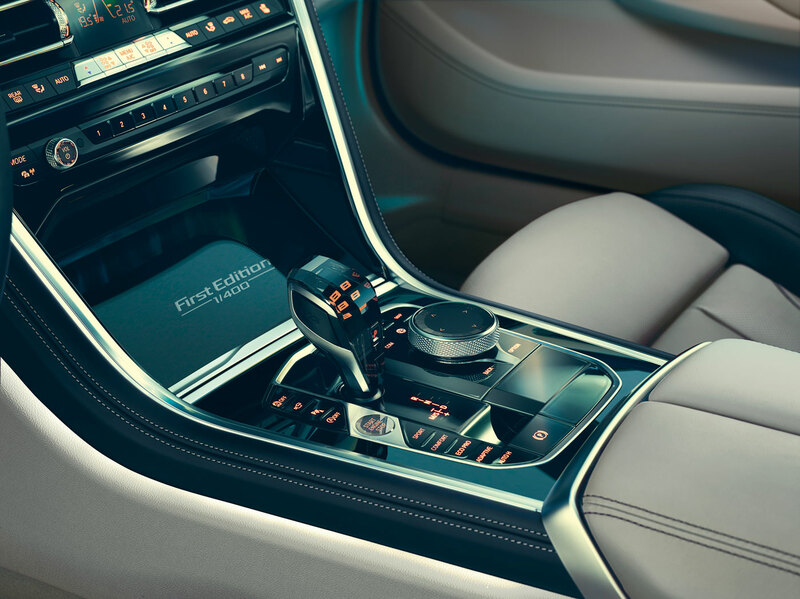 In a world where people are turning towards electric powered cars, BMW is appealing to a different demographic with their M850i xDrive Coupé First Edition – a high-torque V8 petrol-powered car. According to the latest data from the Society of Motor Manufacturers and Traders (SMMT), British new car registrations dipped by 1.6% in January with electrified models surging. So, BMW launching an eight-cylinder petrol engined model into the UK market with BMW TwinPower Turbo technology is a ‘gutsy’ move. As the SMMT data shows, the UK new car market is at best in a state of limbo and it appears that the UK is not the only country pausing for a breath. In the US, BMW’s sales were down in January by 4.8 per cent compared to the same month a year ago. Therefore, this car needs to be something special. 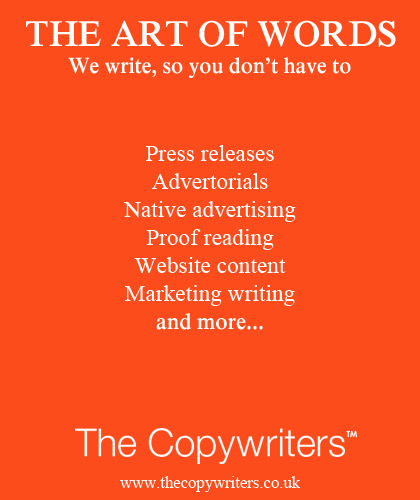 The good news is it is! The First Edition is a sleek-looking luxury sports car featuring an exclusive interior trim taken from the BMW Individual range as well as an exhaustive equipment list to go with its sporty design. 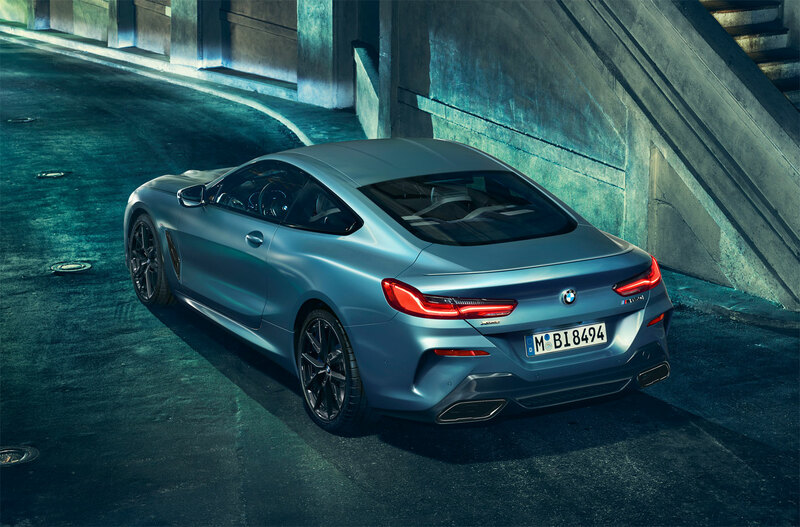 For the first time, the drive and suspension technology of the two-door model, which was developed incorporating motor racing know-how, can now be combined with exclusive BMW Individual exterior and interior equipment features. 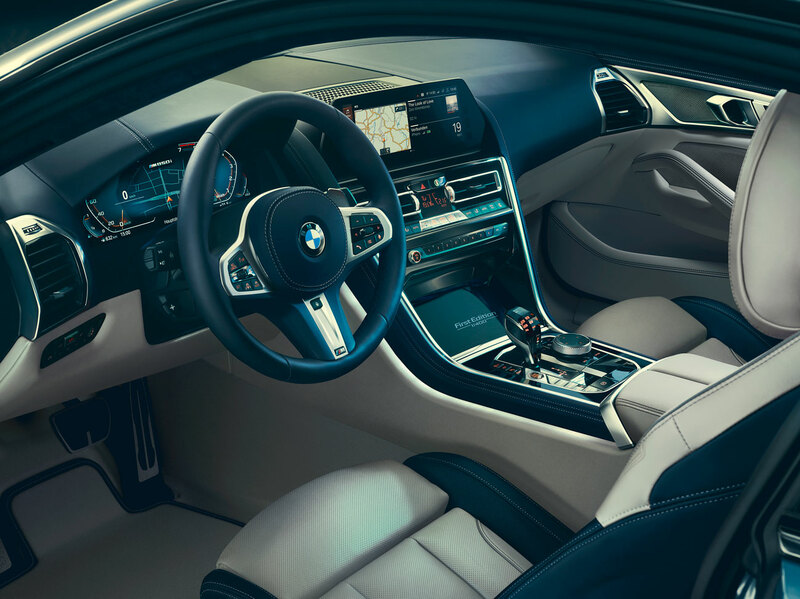 The exterior paint finish, light alloy wheels and interior trim will set the BMW M850i xDrive Coupé First Edition apart. The BMW Individual special paint finish, Frozen Barcelona Blue metallic, has been specifically developed for this model. This, combined with the upgraded BMW Individual High Gloss Shadow Line, which in addition to the side window surrounds, also includes the BMW kidney grille frame and slats, the air breather applications and tailpipe trims finished in black. The dark accents featured on the special edition model are complemented by 20-inch M light alloy wheels with a Y-spoke design finished in Jet Black. Also included are the M Carbon roof and an M Carbon exterior package as standard. 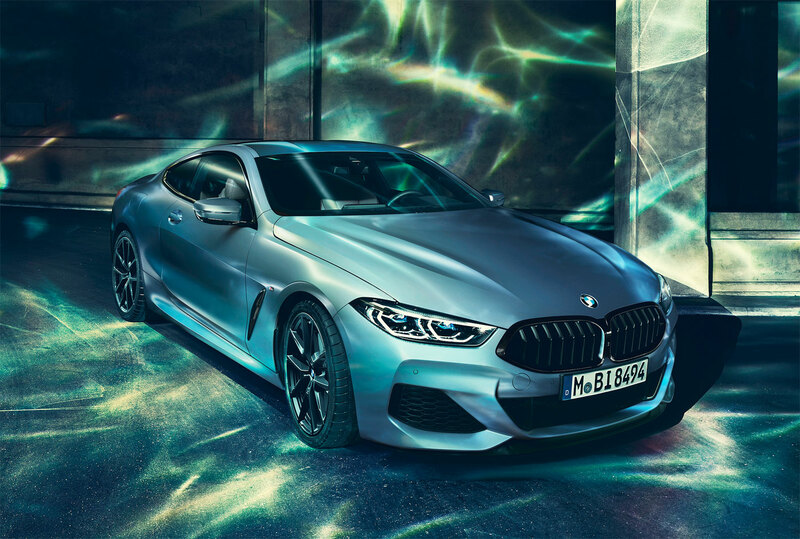 The BMW M850i xDrive Coupé First Edition will be produced in a limited quantity of 400 at the BMW Dingolfing plant in May, and ten will be destined for the UK. The car will on sale from June and priced at £121,995 OTR.